Dropbox known for one the best cloud storage provider but you can use Dropbox as free host for your website. There are many sites allowing you to create a free website using Dropbox for storing all your Data in Dropxbox account. If you want to host static HTML pages, then you can make use of your Dropbox account. Pancake is a great option for creating simple websites with Secure URL. Pancake allow you to create 3 websites per account and allows HTTPS URL. Pancake give you subdomain (yoursite.pancakeapps.com) but you can add your Custom domain after creating a project. DropPages is an web application that connects to your Dropbox account to create a site for you. They will allow you 50MB Space for free accounts. You can use DropPages Themes to Built your site. 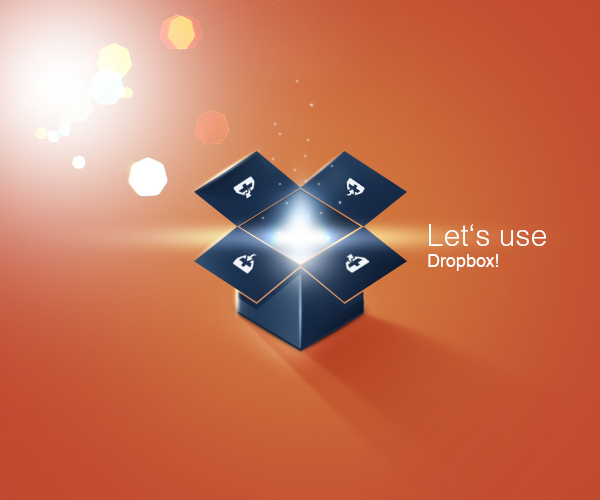 Probably the best site for creating free website using Dropbox. Site44 supports HTTPS URL for free subdomains but they only allow 100MB Bandwidth for free plan. Site44 is best when you Upgrade your plan to premium. KISSr is another simple webhost uploading your HTML document. KISSr allow 50MB Storage space and 50MB Bandwidth for Free plans. This was the best way to get the brawl stars gems hack online here. So this was what we were looking to get the brawl stars gems here.